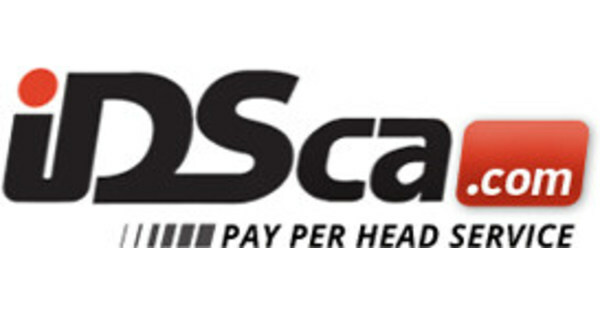 Experience top-of-the-line pay per head sportsbook management software solutions Bookies’ sheets shall be managed and taken care of by personal account managers Bookies and players can benefit from our dedicated and highly professional customer care representatives Bookies and players can earn more through the in-live sports betting Our price per head services are 100% optimized and designed to be Mobile and Tablet compatible. Experience the BEST price per head technology. IDSCA sees to it that the software used is highly customizable, easy to navigate, and is responsive even when used on mobile devices. The sportsbook software is equipped with top security measures plus a database redundancy. We, at IDSCA, understand that keeping some important aspects of your sportsbook business automated enables you to focus on expanding your business more and not worry about the day-to-day tasks. There is no doubt that the price per head sportsbook platform you and your players will be using is optimized and user-friendly. It offers seamless and efficient use of services – especially when navigating the menu. Our technology and online bookmaking platform also enable you to operate your business and run it from the back end. These are our advantage over pay per head sites. You can configure the menu of wagers or offerings from the sportsbook itself. You may likewise include other services that your players may enjoy – it’s just like giving them more options. For instance, you can incorporate casino games and racebook. Note that these are made accessible using any Web-enabled device you have. We basically share the same goals as the bookies. As much as we want to boost our business, we also ensure that a bookie’s sheet is well-taken care of by our dedicated account managers. Each account manager is committed to watching and monitoring the players. With the help of these account managers, you will be able to keep track of your customer’s activities as well as determine the right offerings you can make available for them. Moreover, you will likewise know how and when to impose certain limits. One of the biggest advantages we have over other pay per head sites is that we make sure you can leverage our tools and resources to grow and streamline your business. Moreover, the personal account managers are dedicated to ensuring that your sheets are growing and well-monitored. It’s part of providing top-notch PPH service to all our clients. We understand the importance of being accessible at any time of the day, any day of the week. Our dedicated call center is accessible at 24/7 and can be contacted from anywhere in the world. We also take pride in employing on the best agents and customer care representatives in the industry. These are the individuals who have comprehensive sportsbook industry knowledge and are truly able to help you with your betting, wagering, and other. Having reliable customer care service is paramount to the success of pay per head sites. Our highly trained agents who are able to communicate well in English are constantly on standby to wait for the inquiries and calls from the both the bookie and the players. In addition, we also offer a live chat 24 hours a day on major games nights. Also, you can access your reports in real time as well. IDSca.com Customer Support associates have a strong commitment to provide your business with the most professional service as you, the sport advisor, and your clients are our number one priority. Live betting is another premier features of our PPH bookie services. We offer the best live betting options every day. As a bookmaker, it is essential tat you get to offer the best products to your players. When it comes to sports betting – the more options you have, the better it is. This way, you can become more competitive and your bookmaking business becomes more lucrative. We get it – your players love real action, and we are here to fuel that excitement. Our Price Per Head sportsbook software lets your players enjoy live betting that is made available in different types of sports – be it basketball, football, hockey, baseball, soccer, or tennis. We also see to it that major sporting events abroad are included. The list of sports is shown on the easy-to-navigate menu. You will also see various of pay per head sportsbook live betting options including the total number of propositions and the dynamic sides on both sides. 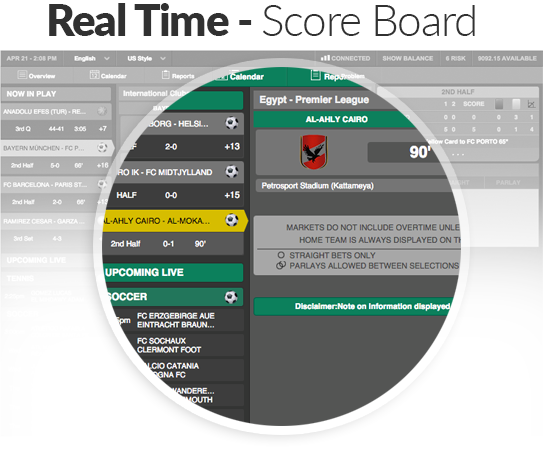 Live betting has never been this exciting – see the stat change in real time. 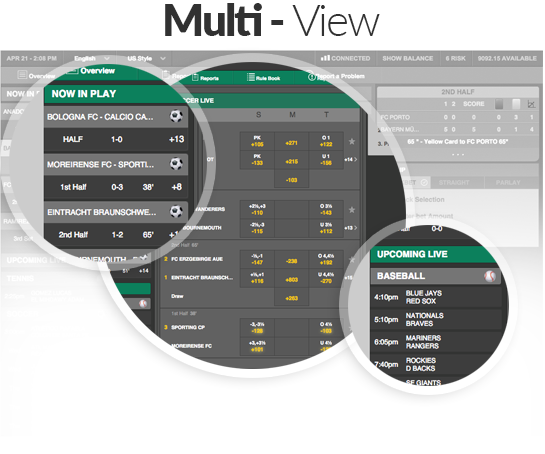 As the Live-Betting option is designed to maximize your betting and winning potential, you will get to see the offers at a single glance. You can place your bet in an instant. Our reliable and superior server speed allow you to switch from one sport to another seamlessly. Are you afraid that this could be all complicated? Fear not as our interface is designed to be user-friendly and easy to navigate. Moreover, we are always working on how to constantly improve our platform to give you the best betting experience possible. Now, that’s what an excellent service is about. When we say – we offer the sharpest and fastest lines in the industry, we mean it. This is possible with the dedication and expertise of the best people in the sportsbook software business. When you are offered with the best lines, this ultimate translates to more income for you. We offer the fastest lines to all types of clients – from budding bookies with you a few yet growing number of players to major operations that already have thousands of players on their sheets. Regardless of the number of players you have, we ensure that you have the best lines, the most responsive platforms, and the best support to a make a killing. We ensure that your lines are sharp enough so you can always get ahead. When you choose to do business with us, you will be able to spot all the critical line move that will spare you from losing money. The main difference between our online sportsbook service and the conventional sportsbook is that you get all information in real time. You get the rundown in real time and you are exposed to bigger wagering possibilities. These advantages let you win on a move. With our PPH platform, everything is automated and computerized. When there is a change in the line, you get to see it instantly and it is reflected on the screen in real time. Our PPH services are 100% optimized and designed to be Mobile and Tablet compatible. We understand how important it is for any platform to be accessible using all kinds of Web-enabled devices. Our PPH services are optimized and designed to be utilized, navigated, and used via mobile phones or tablets. We also take pride in the quality of our servers and all our programming experts to guarantee that there is no downtime. User experience is important for us, so we’d like to make sure that you can make use of all our services while sitting on your couch at home or while basking under the sun anywhere in the world. As one of the best pay per head sites, we take our price per head sportsbook services seriously and that is why we only employed the best technology in boosting the user experience of all our users and to ensure security at round-the-clock. ISCA is fully equipped with technological advancements to guarantee full customization capabilities and to guarantee security. Your business is protected 24/7 and you get to save a lot of money with the help of our backup office facility, top-notch servers, best software, and all our technological resources. In addition, we ensure that our software is constantly updated to give you the best platform and experience possible.